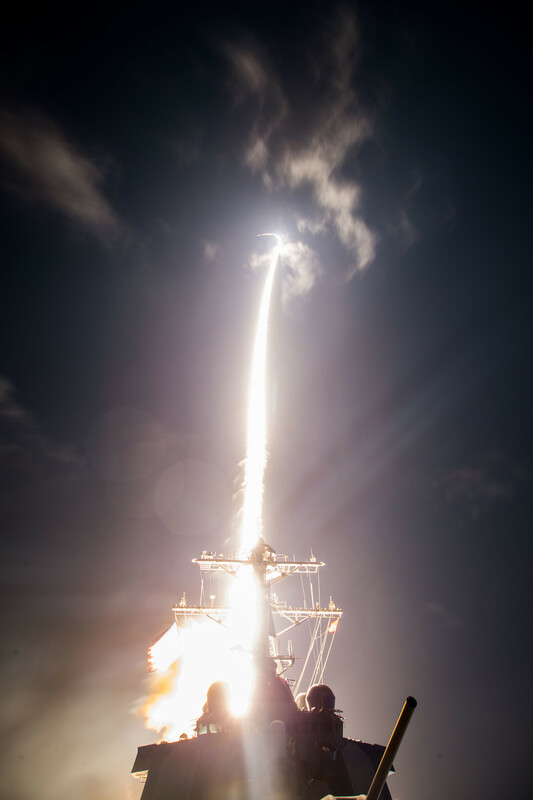 The White House has greenlighted the sale of four interceptor missiles that Tokyo wants to buy from Washington to “fundamentally” improve its defenses. The missiles can be deployed on land-based Aegis launchers. The US State Department announced on Tuesday it had given preliminary approval for Japan to purchase four SM-3 Block 2A missiles manufactured by Raytheon Co and BAE Systems, related hardware equipment, and technological, engineering and logistics services provided by the US government and contractors. The deal will cost Tokyo at least $133.3 million, according to US State Department estimates. 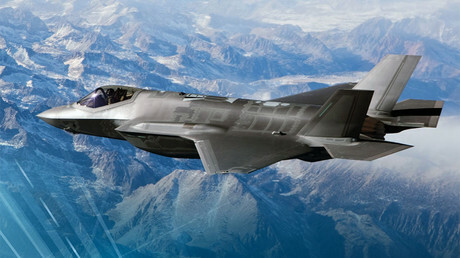 “This proposed sale will contribute to the foreign policy and national security of the United States by improving the security of a major ally” by providing it “with an increased ballistic missile defense capability to assist in defending the Japanese homeland and US personnel stationed there,” it said in a statement. 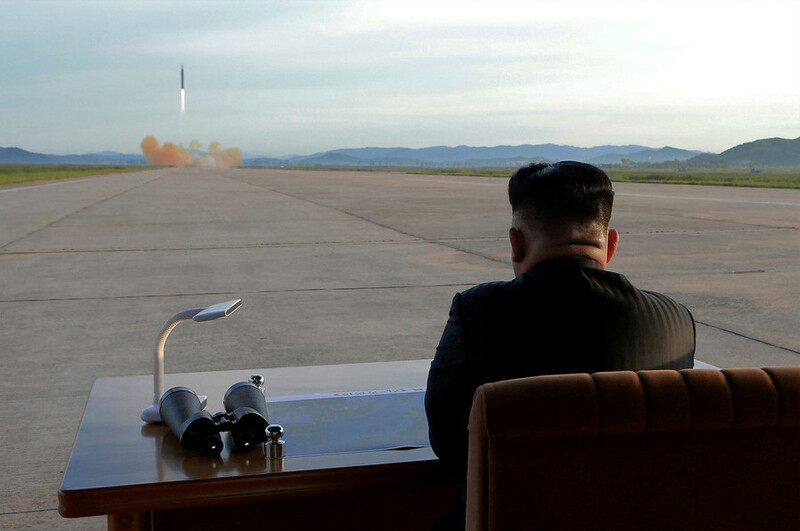 The deal falls in line with the policy of US President Donald Trump’s administration of reassuring its allies in the region “threatened by the DPRK’s provocative behavior,” a State Department official said, according to Reuters. 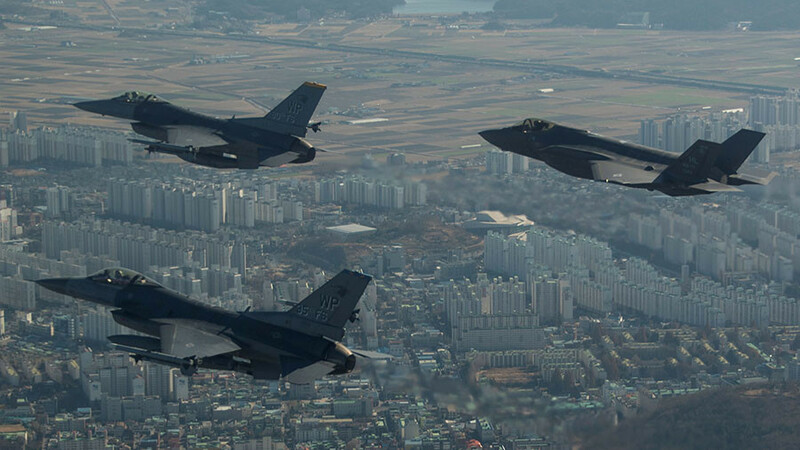 The Trump administration announcement coincides with much anticipated high-level talks between Seoul and Pyongyang that were held in the Korean demilitarized zone (DMZ) on Tuesday. The landmark negotiations, the first in two years, have led to a series of breakthroughs, with North Korea agreeing to reopen the diplomatic hotline, send a high-ranking delegation of athletes and officials to the upcoming Winter Olympics and hold military talks to reduce hostility between the nations. 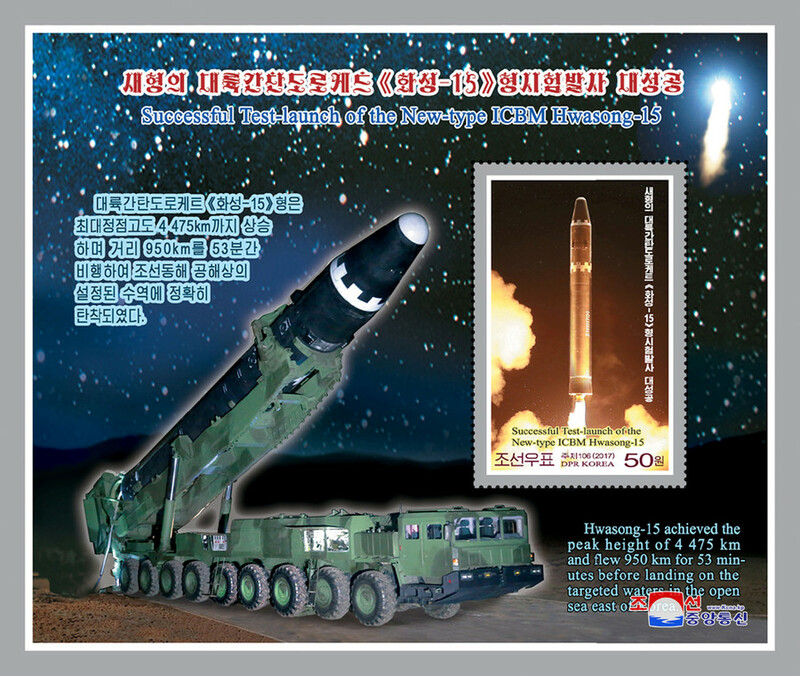 While Pyongyang refused to discuss the topic of denuclearization with Seoul, the head of the North Korean delegation at the talks, Ri Son Gwon, told media that all North Korean weapons “including atomic bombs, hydrogen bombs and ballistic missiles” are aimed exclusively at the US and should not be deemed to pose threat to the self-isolated country’s neighbors. Last month, the Japanese government approved the purchase and deployment of two Aegis Ashore batteries at the cost of some $2 billion, including infrastructure, with each unit of the system accounting for at least $888 million. The system is expected to be put into operation by 2023. 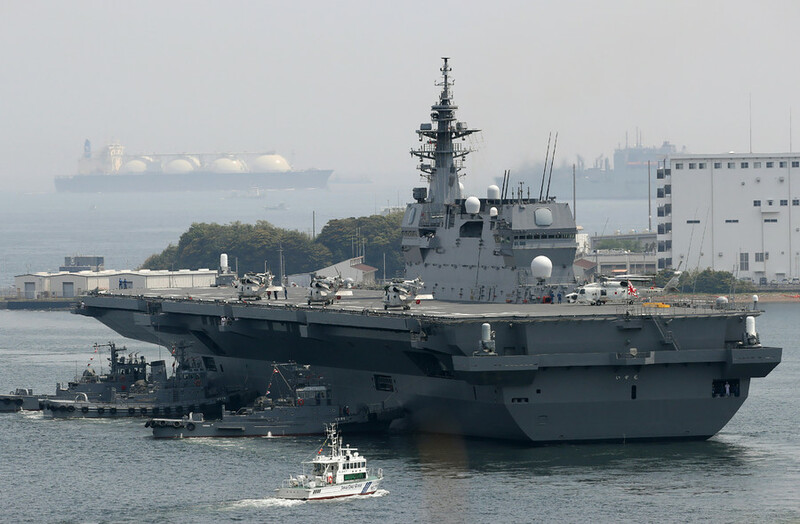 The planned military build-up required the Japan’s Defense Ministry to seek a record-high $48 billion military budget for the next fiscal year starting April. 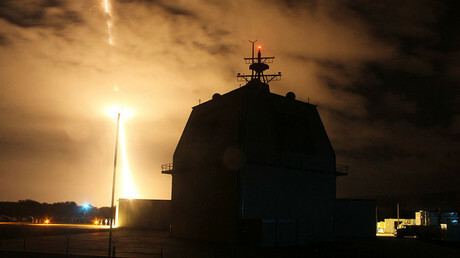 Moscow has criticized Japan’s plans to expand its missile shield with Aegis systems. Russian Foreign Ministry spokesperson Maria Zakharova warned that the deal could undermine bilateral relations “including negotiations on a peace treaty” that has not been concluded between Russia and Japan since WWII. The installation of the systems will constitute a violation of the 1987 Intermediate-Range Nuclear Forces Treaty between Moscow and the US, she argued, noting that the US-made ballistic defense systems are equipped with universal launchers that could carry all types of missiles. Washington, however, brushed off Moscow’s criticism, saying that it is in “full compliance” with the agreement while accusing Russia of breaching it. Meanwhile, Japan stressed it was not party to the Soviet-American treaty and therefore does not fall under its scope. 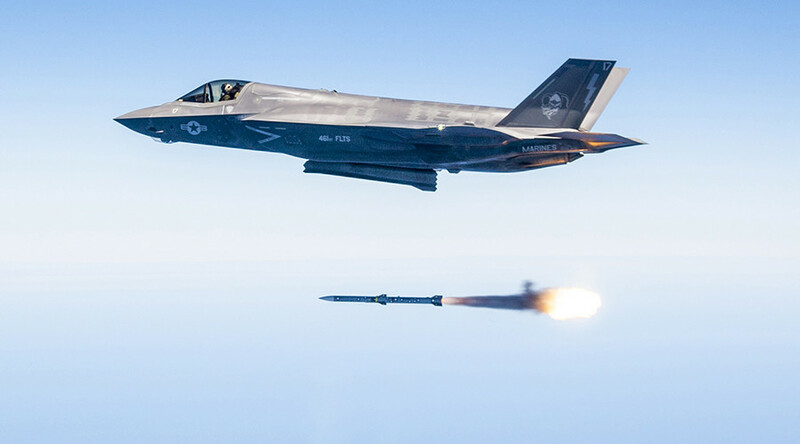 It was also reported that Japan is mulling the purchase of long-range cruise missiles for F-35A stealth fighter jets from Norway and is looking into the possibility of buying Lockheed Martin’s JASSM-ER and LRASM missiles with a range of some 900km (559 miles) to potentially mount them on F-15 fighter jets.